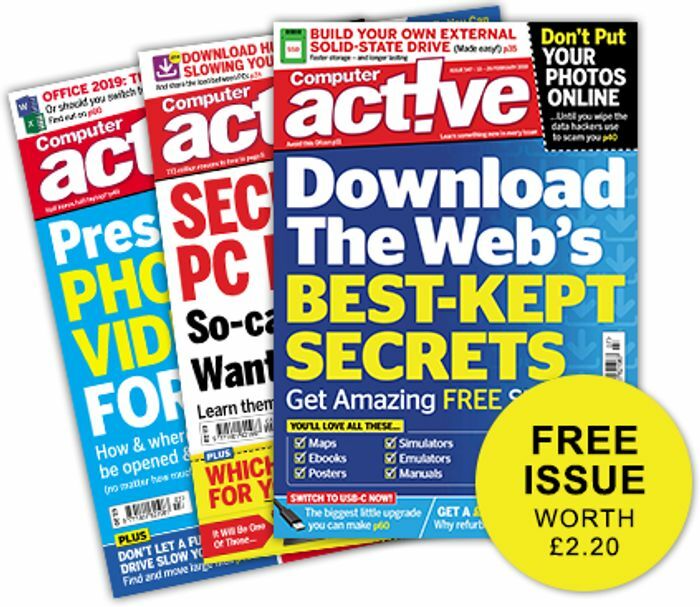 Computeractive is your friendly guide to PCs, gadgets and the web. Our aim is to demystify the world of technology and make its benefits accessible to all, no matter what level of experience with computers. All the latest news and products tested. PC help and advice - only in plain English. Our experts solve your computer, software & internet problems. Just comes up checking for me as well.